The Buick brand has enjoyed tremendous growth over the years. It’s evolved from a respected automaker that can trace its roots back to 1899 to a modern luxury brand offering vehicles with sculpted, cutting-edge designs, luxurious interiors, and thoughtful personal technologies. 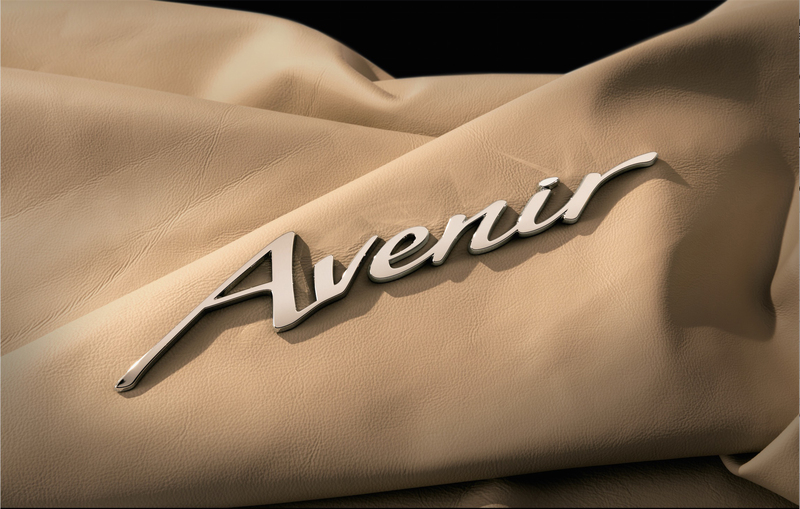 Now the Buick brand is evolving once again with the announcement of the Avenir sub-brand. The Avenir sub-brand is inspired by Buick’s evolving customer base. The brand has grown quickly, especially among female buyers, and one in two Buick customers today are coming from competitive brands. These customers come expecting a high-end experience and premium quality, which is exactly what Avenir will deliver. Avenir vehicles will add distinct touches to Buick’s timeless, sculpted designs, including a three-dimensional mesh grille, large-diameter wheels, and unique trim finishes. Inside, Avenir models will enhance the brand’s quiet, inviting environment with unique seat details, modern trim materials, and Avenir script identification. The name “Avenir,” French for “future,” is taken from the award-winning concept sedan from 2015. 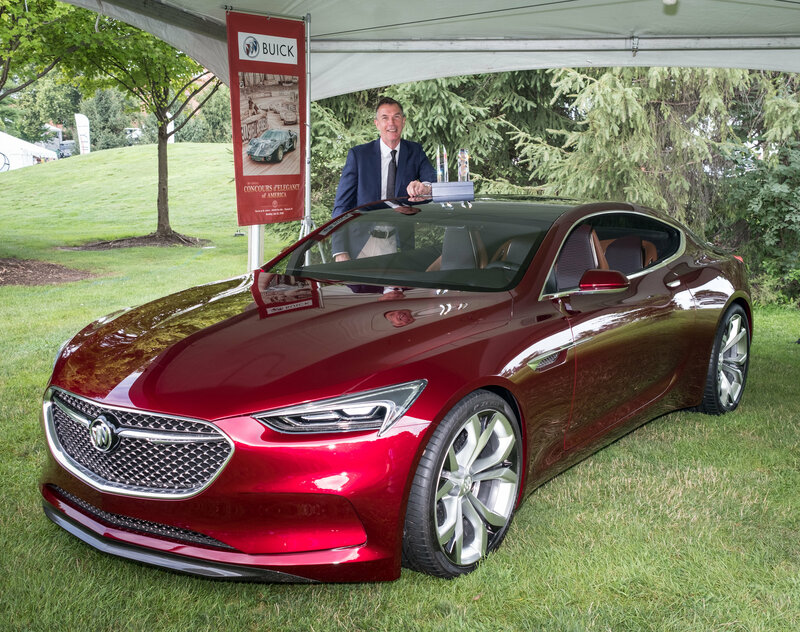 That concept and this year’s Avista coupe concept (pictured above) — from which the new sub-brand borrows its grille pattern — have served as guides for future Buick vehicles. Rivertown Buick GMC is excited to share additional Avenir details and product specifics when they are announced. Until then, we encourage you to rediscover what so many others have by experiencing one of our many great new or pre-owned Buick models. To schedule a test drive, contact us online or visit us at 1661 Whittlesey Rd, Columbus, GA 31904.